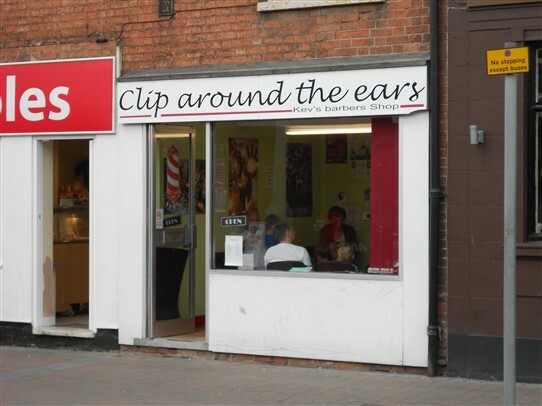 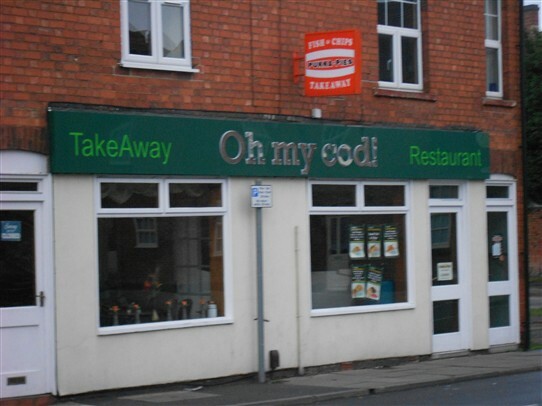 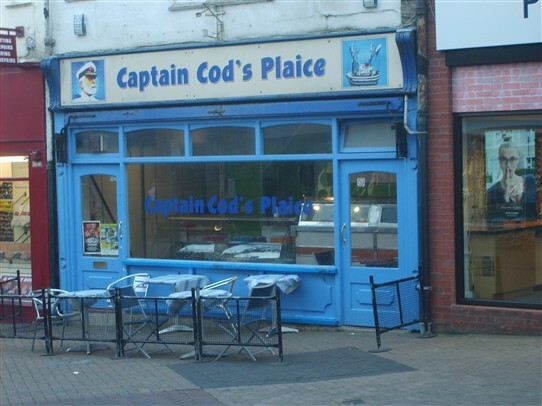 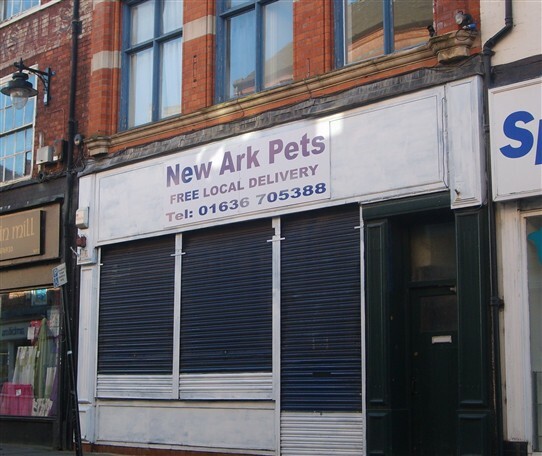 Here are some amusing shop names OurNottinghamshire contributors have spotted whilst out and about in Nottinghamshire. 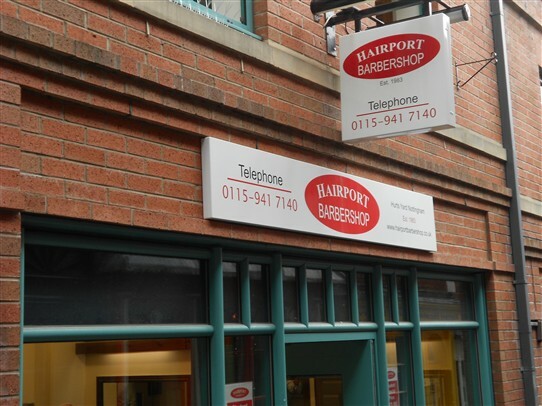 'Hairport' Barbershop, Hurt's Yard Nottingham. 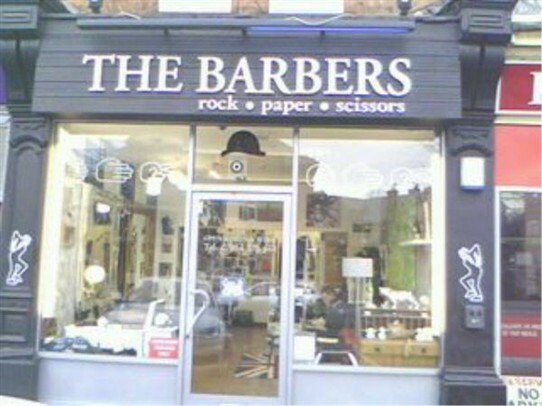 The business was established in 1983.